We want to share the joy of both authentic Cuban food as well as fun new dishes that we have created in years of making food for our own family. Our clean modern kitchen, built inside a Diamond Cargo trailer with a massively beefed-up chassis is designed to make food in commercial quantities, but with home-cooked quality. 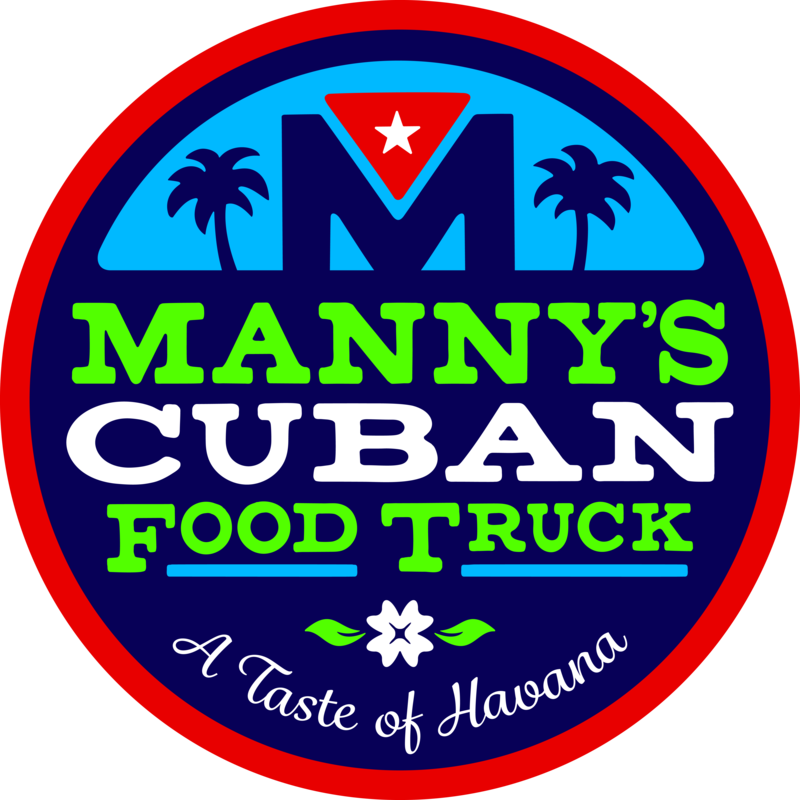 Manny's Cuban is NOT good fast food, it's GOOD food, fast :) As much as we enjoy curbside lunches and dinners and food truck rallies, we love catering special family and corporate events even more. We are available for both truck and food "by the pound" type catering for your special events.